Local high school prodigy Rintaro Magami's daily life is pretty boring, though not for lack of things to do. He's just...done everything already. 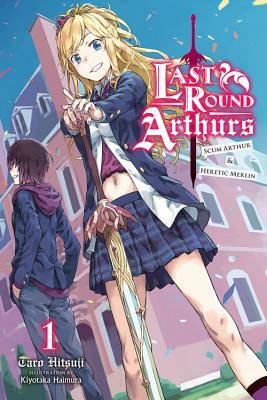 In order to kill some time, he deliberately teams up with Luna, the most good-for-nothing girl around, and enters a competition to decide the next successor of the legendary King Arthur. But there's just one problem... Luna pawned off the holy sword Excalibur!